We feel sure you will not be disappointed with the standard at the club as it is one of the strongest in Yorkshire. 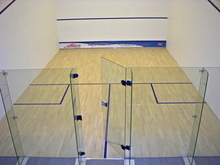 So if you are looking for a squash club that really caters for squash players come along and try our facilities. We will find you opponents of your standard and you will soon be enjoying being a member of the Hull & East Riding Squash Club. 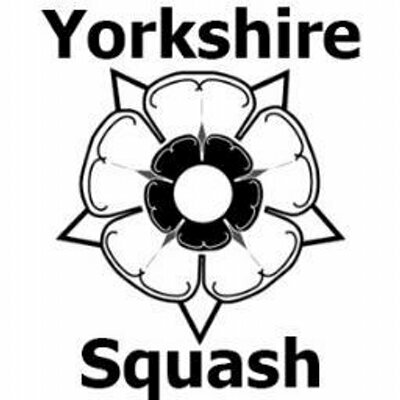 The Hull and East Riding Squash Club is just one of the sports clubs based at The Riding Sports Club. The others are Hull Zingari Cricket Club, East Riding Badminton Club, Hull Badminton Club, Avenue Badminton Club and Sculcoates A.F.C. Our courts have recently been completely refurbished which included redecorating in traditional white on all 5 courts. Walls were repaired or replastered as required and all floors resanded to S.R.A. standards. The club boasts four traditional courts and one exhibition court, all are in traditional white. Courts can be booked online using our online booking facility. We organise internal competitive club summer and winter leagues as well as having a number of teams in Hull and District Leagues. 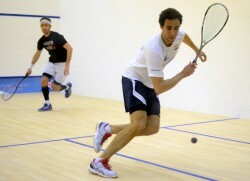 Whatever your level of squash or racketball there is a team and league for you. Please click on the ‘Leagues’ tab above for more information!